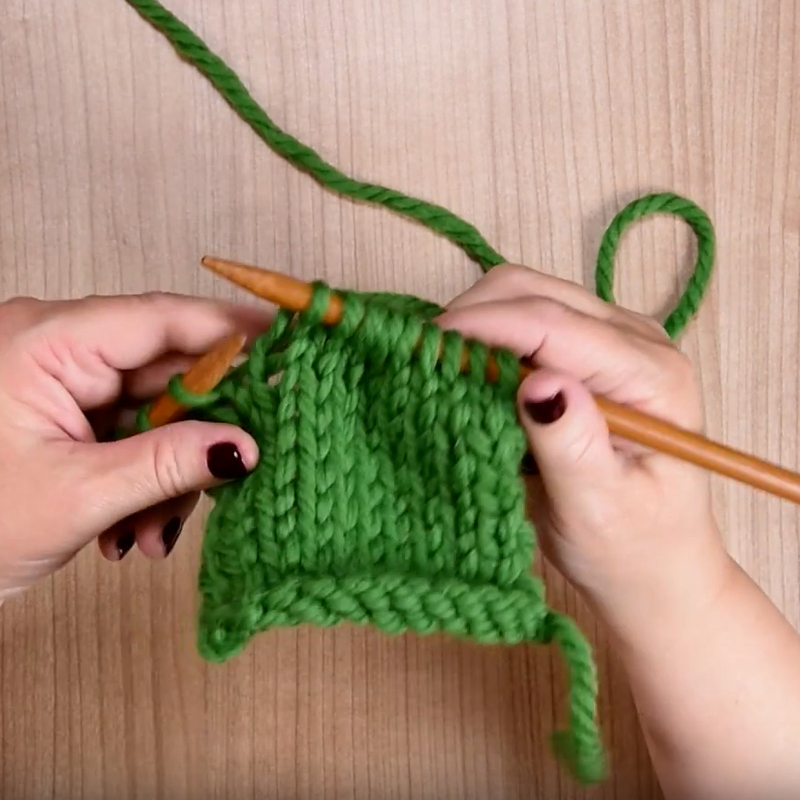 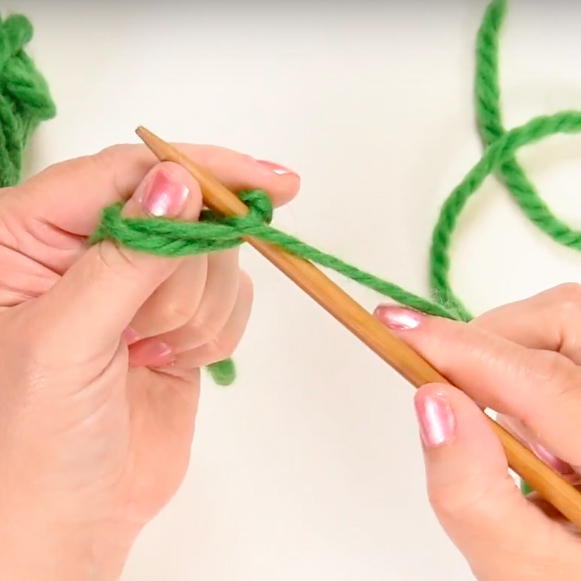 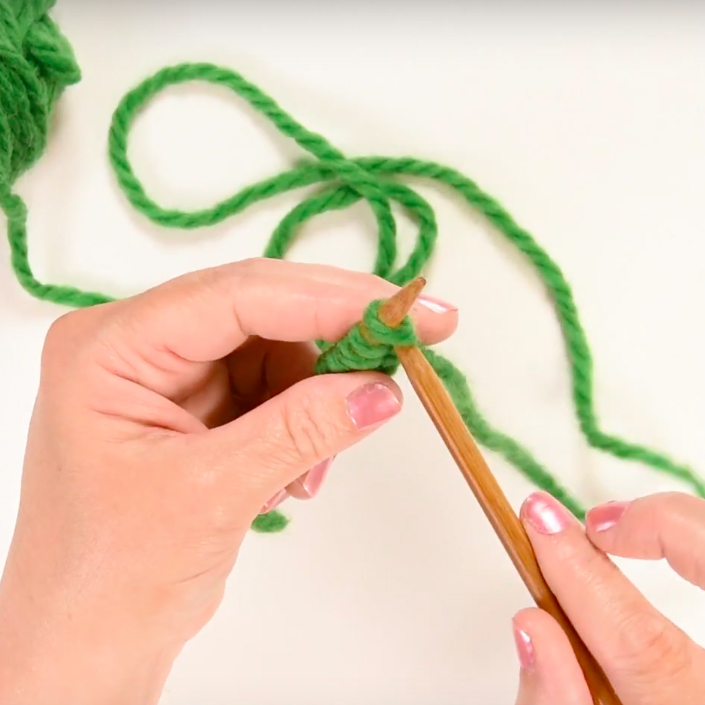 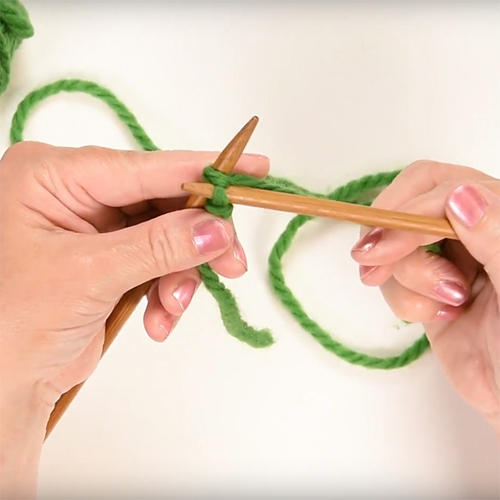 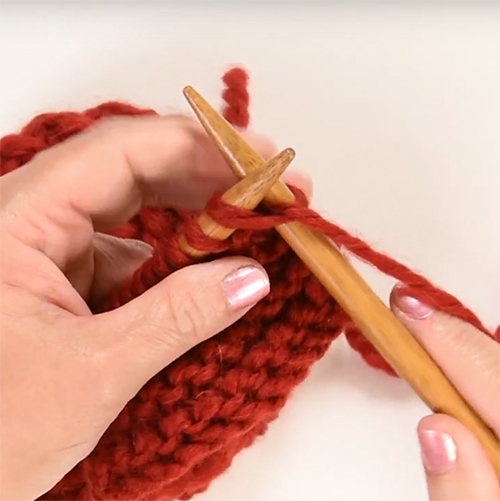 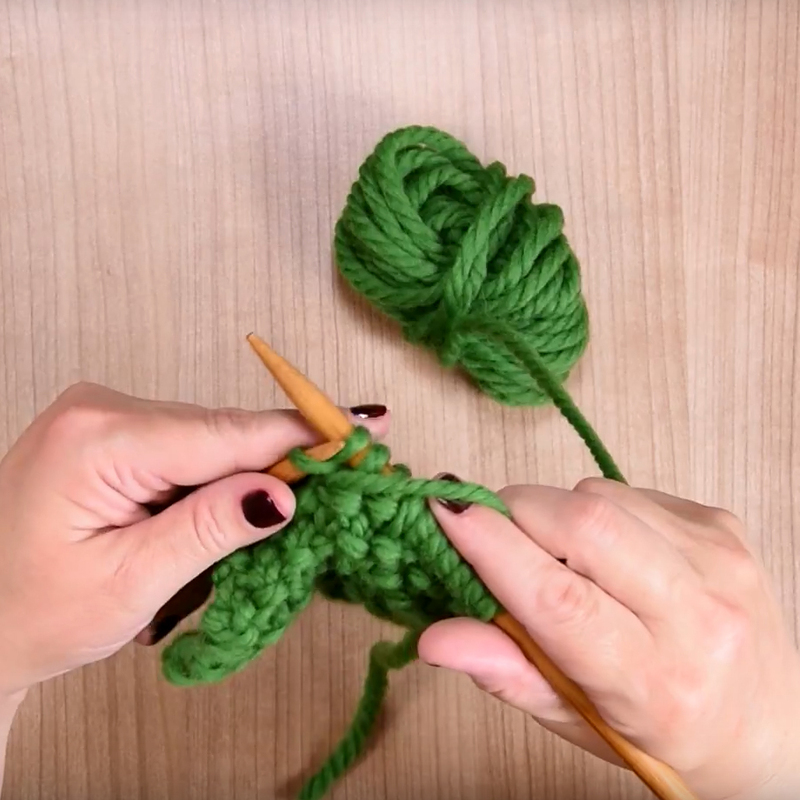 Our fun and easy learn to knit videos for beginners cover everything from how to hold your needles to a step-by-step guide to completing your very first project! 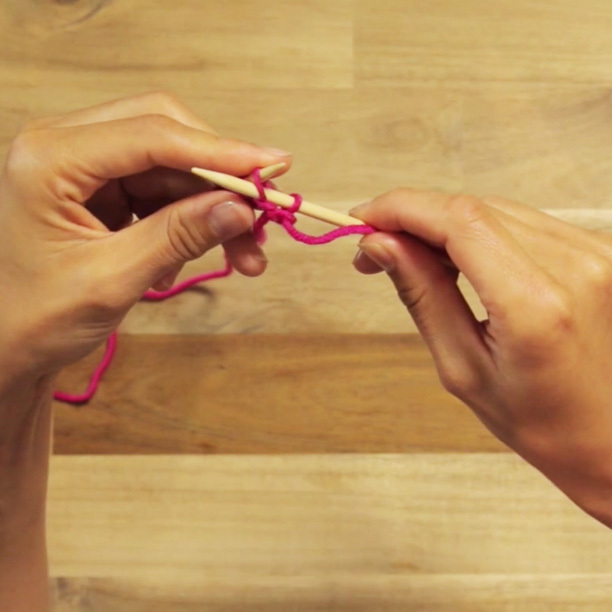 Mastered the basics but want to get more crafty with your creations? 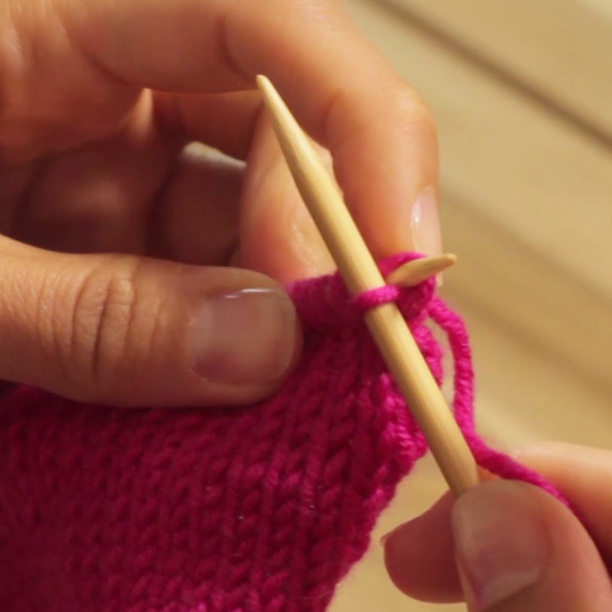 Our intermediate learn to knit videos will show you how to make buttonholes, switch colours and jazz up your knits. 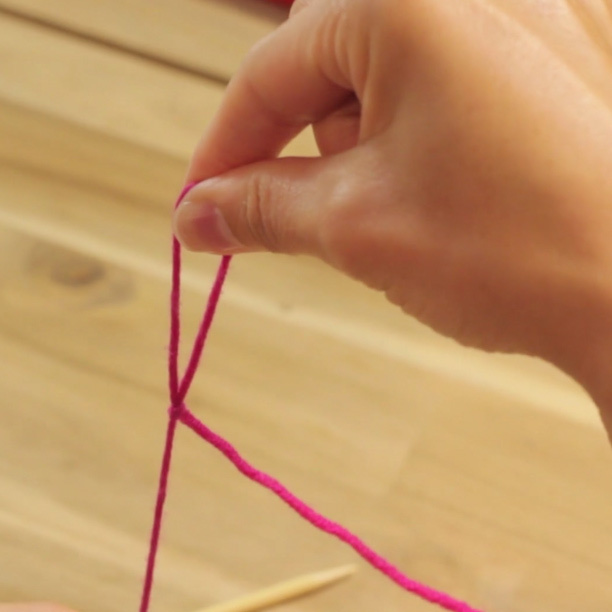 From jack of all threads to master of yarn! 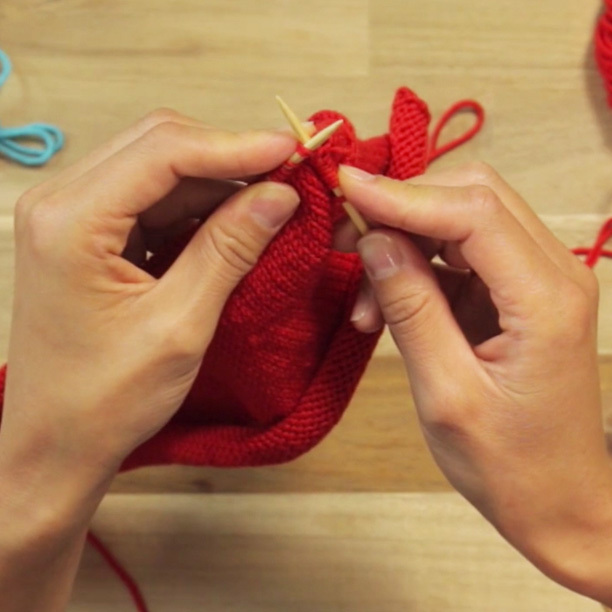 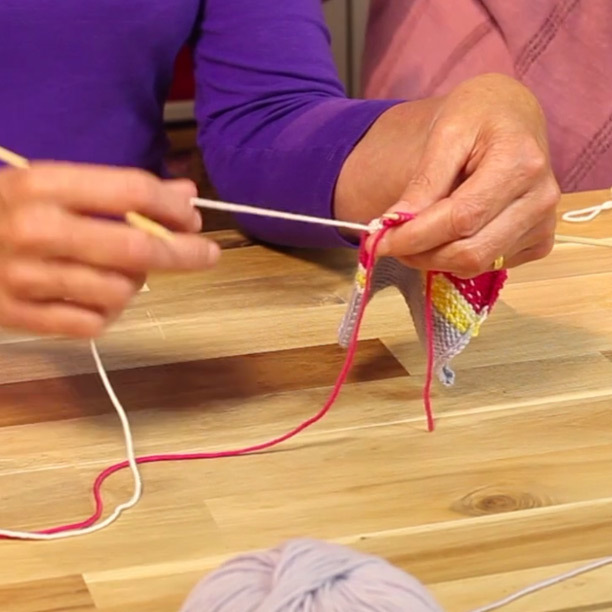 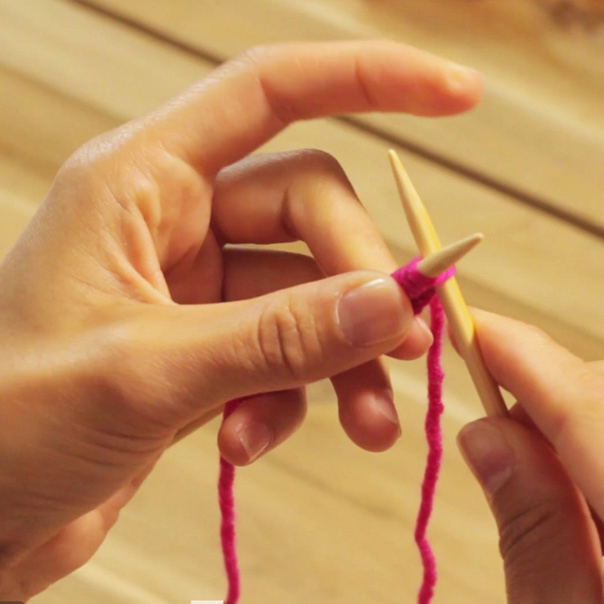 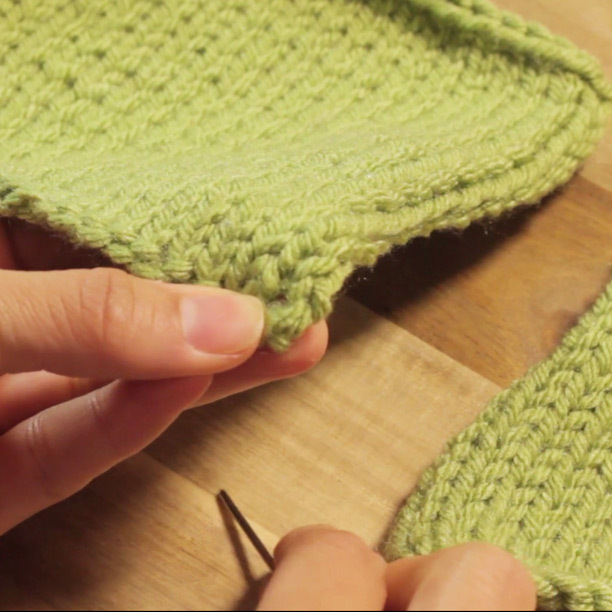 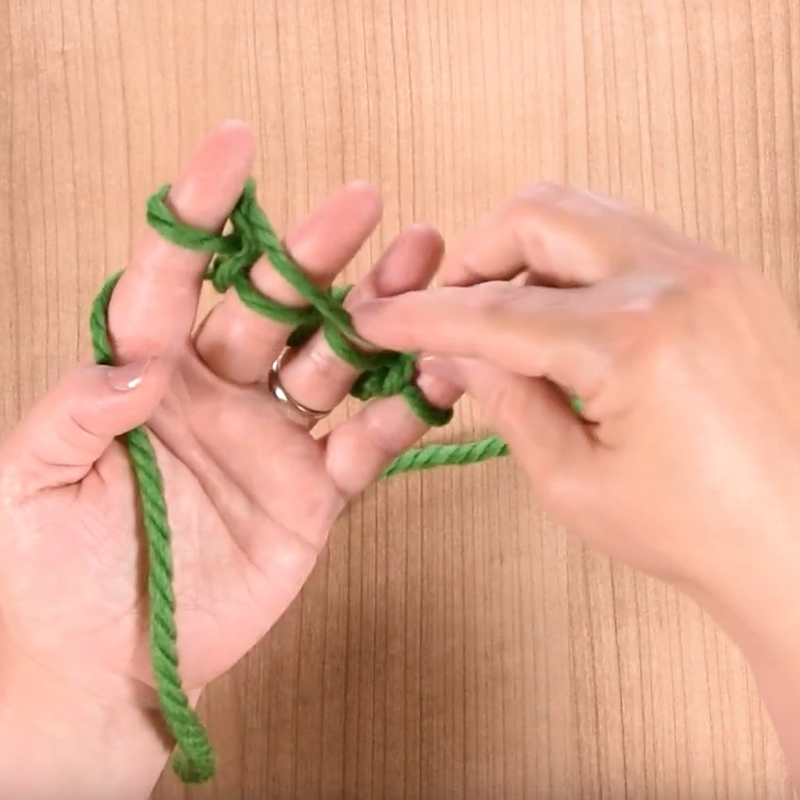 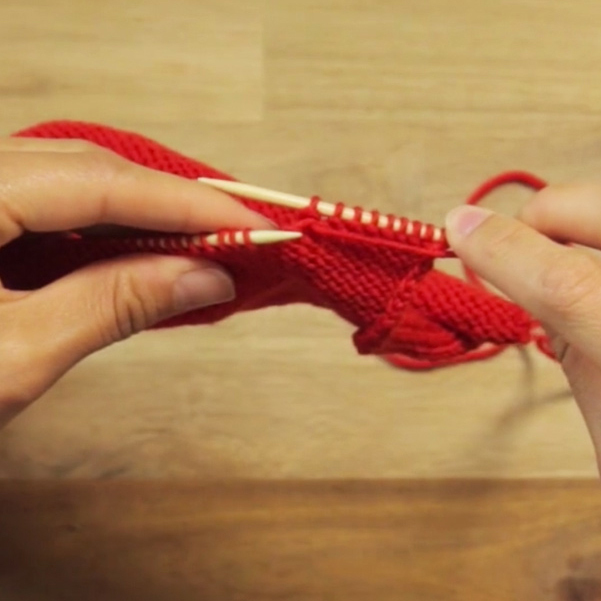 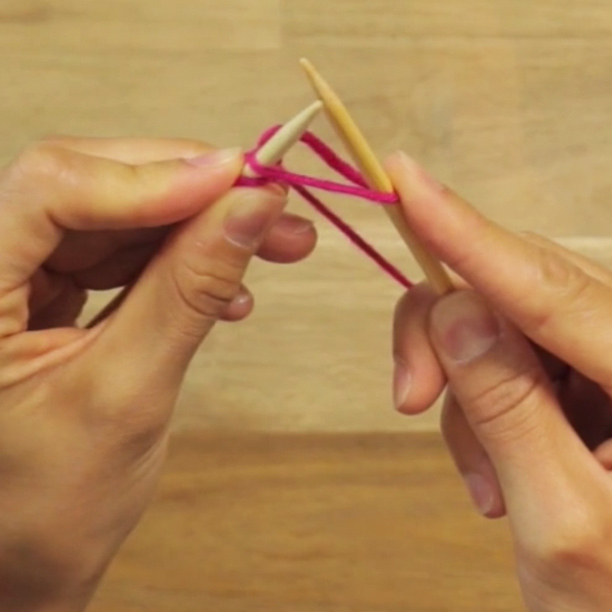 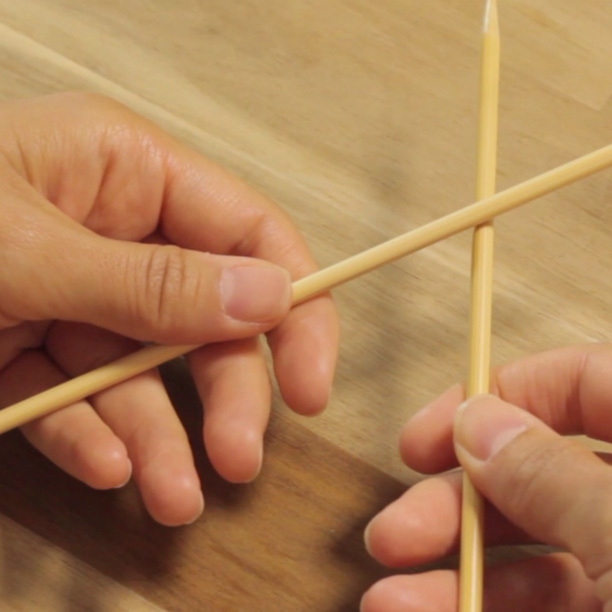 Our advanced learn to knit video tutorials are the perfect way to tie up any loose ends. 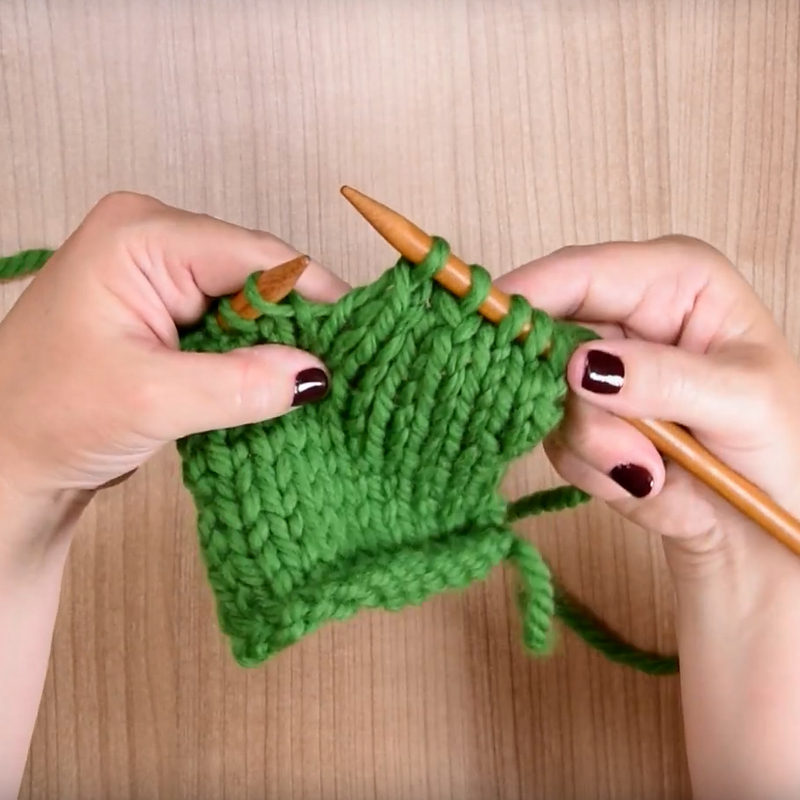 Try your nimble fingers at these crafty knitting techniques, from carrying yarn to the glories of Fair Isle.